Winding Creek is a residential neighborhood in Rocky Point, North Carolina. The community features a diverse group of homes, ranging from small starter homes to more spacious ones for larger families. 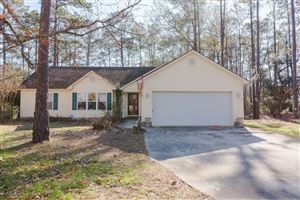 The community is located north of Wilmington and Castle Hayne but has easy access to either via Highway 117. Click on the listings below to see pictures, features, amenities, school information, and more. Interested in viewing a home or have questions? Please don't hesitate to contact us. We can help you with this community or any other in the Greater Wilmington real estate market.